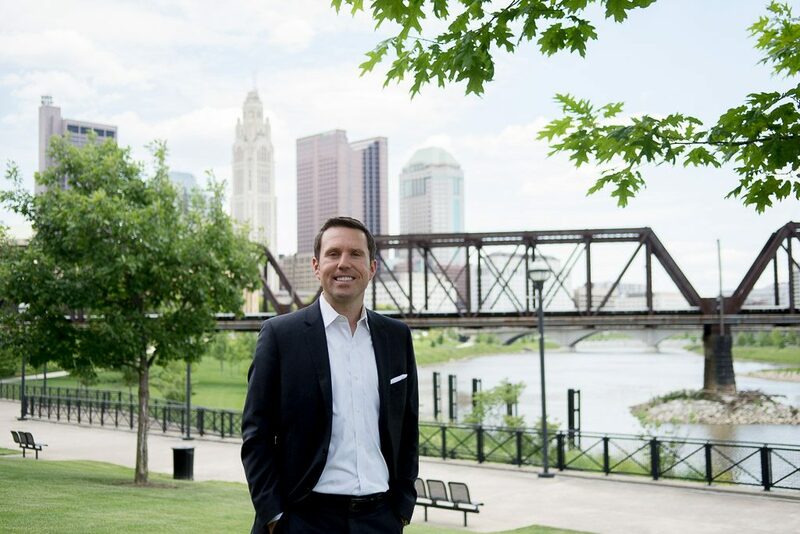 Columbus CEO interviews Footprint Capital’s managing director, Josh Curtis, about the need for an exit strategy as baby boomers begin to sell their businesses in Central Ohio. Footprint Capital will join GBQ in a panel discussion at the ASPIRE Conference in Columbus on September 25, 2018. The M&A Advisor selects Josh Curtis as a recipient of the 2018 Emerging Leaders Award in New York City. Footprint Capital client, New Age Communications Construction, earned headlines in the Cincinnati Business Courier for its recent acquisition by Davey Resource Group, Inc.
Columbus CEO Magazine interviewed Footprint Capital’s managing director, Josh Curtis, about the active M&A market in Central Ohio. 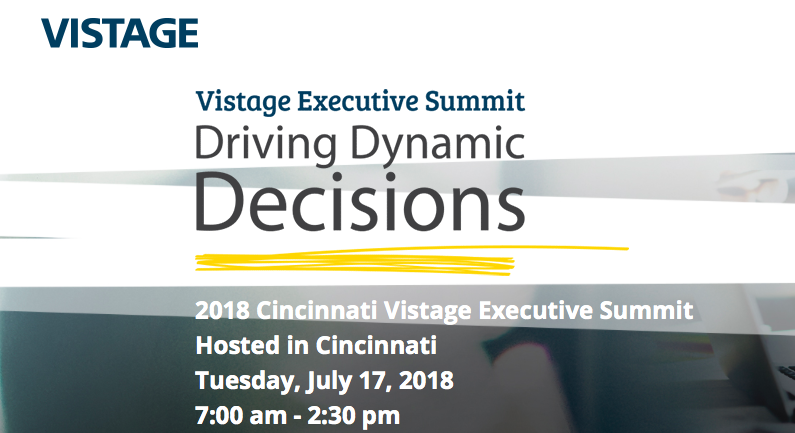 Footprint Capital will speak at Vistage Executive Summit in Cincinnati on July 17, 2018. Footprint Capital Managing Director, Steve Lundregan, has been recognized as a Certified Exit Planning Advisor (CEPA) through the Exit Planning Institute. 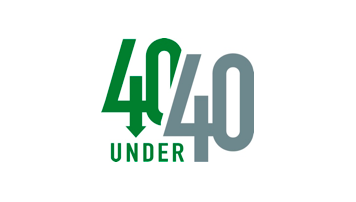 Columbus Business First names Josh Curtis to the “40 Under 40” class of 2018 in Columbus, Ohio. 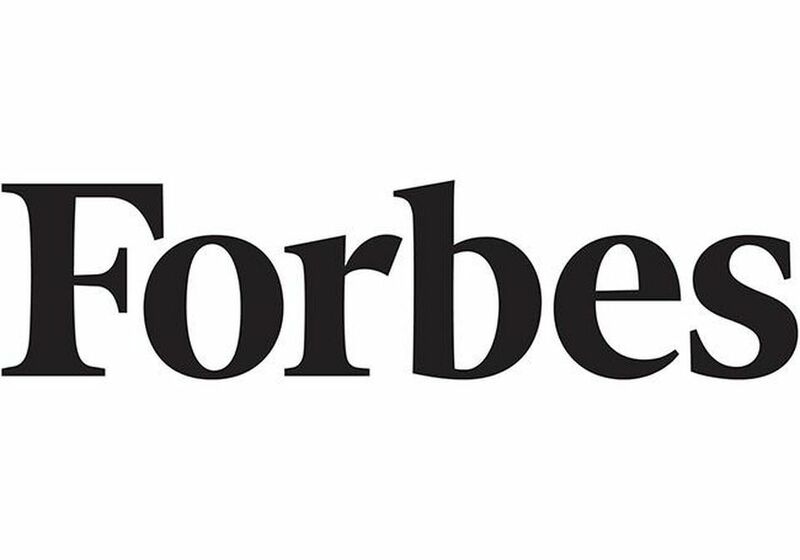 Forbes interviews Footprint Capital’s Managing Director, Josh Curtis, for investment banking insights into a niche industry. 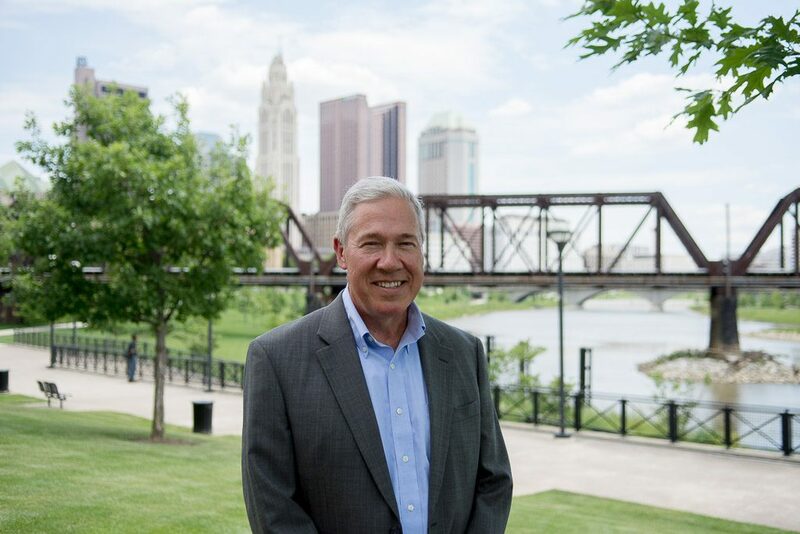 Footprint Capital client, Stonehenge Partners, earned headlines in Columbus Business First for the recent acquisition of Queen City and Capital City Hospice. Footprint Capital advises Stonehenge Partners on the acquisition of Queen City Hospice and Capital City Hospice. 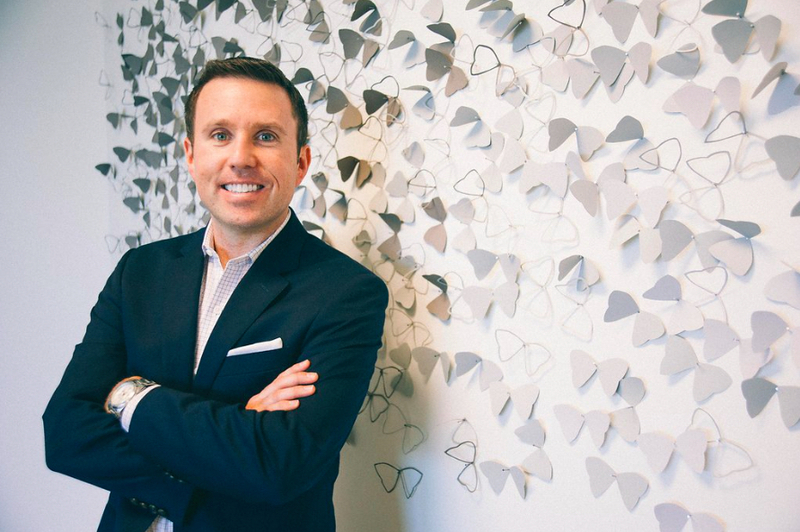 Footprint Capital Managing Director, Josh Curtis, has been recognized as a Certified Exit Planning Advisor (CEPA) through the Exit Planning Institute. Footprint Capital advises Buckeye Power Sales on the acquisition of Doebler Brothers Inc.
Josh Curtis, Managing Director of Footprint Capital, has been nominated to the Board of Directors at Apprisen, a non-profit 501(c)(3) business based in Central Ohio. With a diverse portfolio of sell-side deals, we’ve learned what it takes for a middle market business to be well-positioned for a sale (and what happens when a company is not prepared to sell). 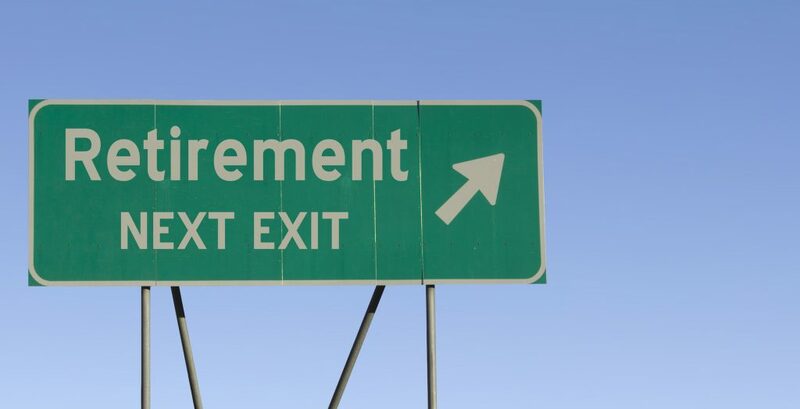 After leading a successful company, many owners age out of the business and understandably begin to consider retirement. Footprint Capital’s Managing Director, Josh Curtis, will speak at the Ohio Society of CPAs Columbus Accounting Show on Friday, November 10, 2017. Why do businesses decide to sell? 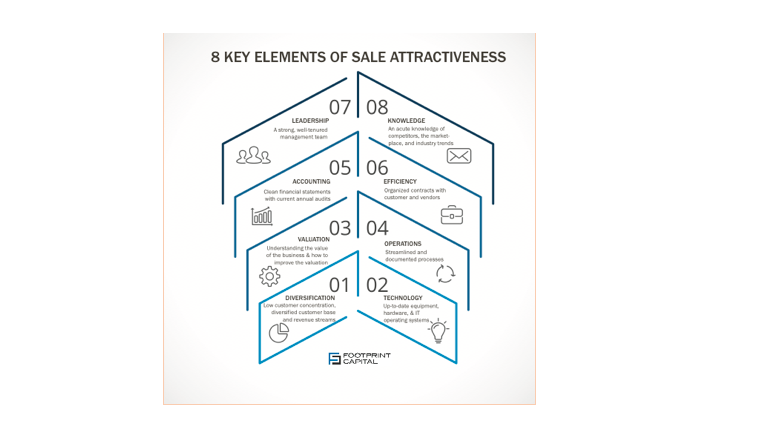 After decades of experience advising and representing executives in the middle market, we’ve nailed down the top 3 factors that compel owners to sell their companies. 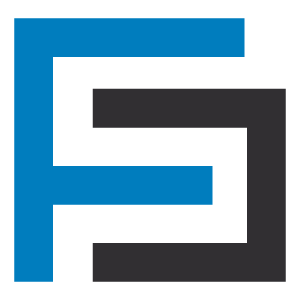 Footprint Capital advised on the recent sale of RegattaCentral to Blue Star Sports, a portfolio company of Genstar Capital, Providence Equity, and the NFL’s investment arm, 32 Equity.